 The Olympia Master Builders (OMB) Education Foundation is accepting applications for scholarship grants ranging up to $2500 to college or vocational/technical school-bound students, who currently reside within Thurston, Lewis, Mason, Pacific or Grays Harbor Counties. Students intending to pursue studies leading to a career in the building industry such as: engineering, architecture, drafting, industrial design, carpentry, construction management, etc. are encouraged to apply. Applicants must reside within Thurston, Lewis, Mason, Pacific or Grays Harbor counties and be a US citizen. * If you are selected as one of the top three candidates, you may be required to appear for an interview to be considered for the Ken Donohue Scholarship.  Download of fill out online the 2019 OMB Education Foundation Scholarship Application. Watch what other scholarship winners have to say! Contact Jill Williams at jill@omb.org or (360) 754-0912 for additional information. The purpose of the BIAW Education Program Scholarship is to recognize students pursuing a career in the homebuilding industry. BIAW recognizes education as the very core of our industry, and the scholarship program supports students who have selected home building as their life’s work. BIAW scholarship recipients are announced mid-year and recognized in their monthly magazine, Building Insight, and posted on their website. If you have questions about the scholarship, contact BIAW at 360-352-7800.  Earn a great living with a career in the residential construction trades. 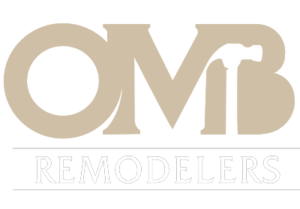 Rewarding opportunities include carpentry, electrical, painting, plumbing, masonry and HVAC. Learn more today!